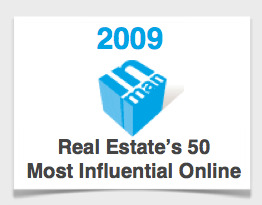 What does the future Real Estate Brokerage and Office really look like? 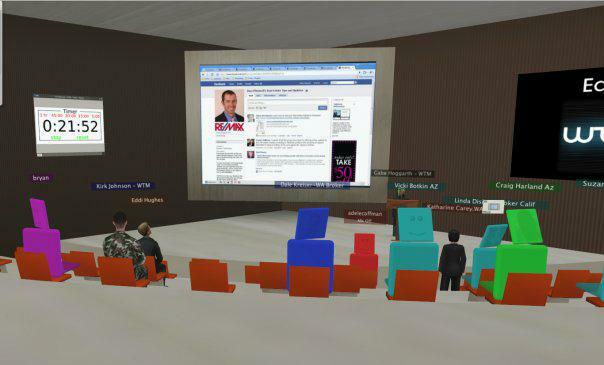 If you decide to read on, it may change your perception of what the “Virtual Real Estate World” could look like in the future. 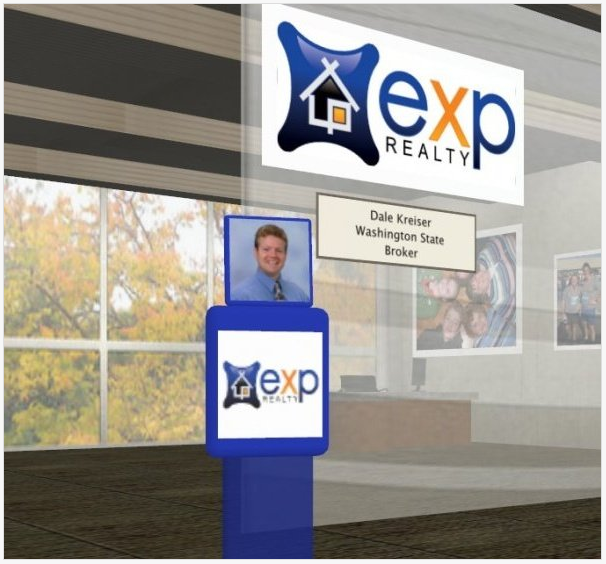 While Secondlife is the Internets largest user-created, 3D virtual world community, and used primarily for Social Networking, eXp Realty has taken this same concept, and created a Business Model where the Real Estate Brokerage and Office is 100% Virtual. They are using the invisible walls of the Internet as their “Brick and Morter” office. Last month, while at REBarCamp in San Diego, I got to meet and spend some time with Dale Kreiser, eXp REalty’s Washington State Broker. He shared what their company was doing, and how well it was working for them. When I returned to the office, I did some research on their company and their site. I was “Blown Away” at what Glenn Sanford – Founder and CEO and their team have created! Could this really be the Real Estate Office and Business Model of the Future for Brokerages and even the smaller Mom & Pop offices? 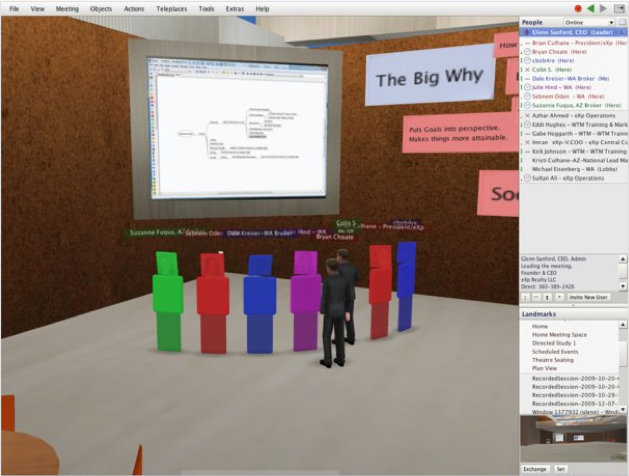 Here’s a video clip from a discussion held at that REBarCamp in San Diego. The topic? 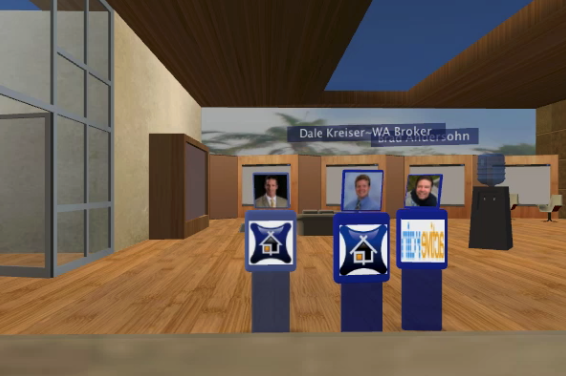 What does the Real Estate Brokerage of the future look like? It’s an interesting discussion with Tom Ferry, Stefan Swanepoel, Wendy Forsythe, Sherry Chris, Dale Kreiser and others. What is the “New” strategy or tactic? Here’s a hint of what you’re about to see; The future is HERE now! So I called Dale and asked him for a “Virtual Tour” of their “Virtual Office.” He and Glenn agreed to let me share that tour with you via this recorded video. For me personally, this was really the next best thing to actually being there. I felt like I was there. Now anyone that knows me well, also knows that I love all the new technology that is being introduced to our Industry, but I am also a practical person and want to be certain that this stuff really works. Don’t just tell me it does….SHOW ME!! 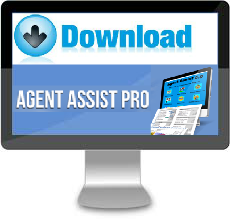 Is this the way some Real Estate Company’s and Brokerages will operate in the future? Yes, here’s one already. Are these guys way ahead of their time? Maybe, but after today’s tour, I realized that just talking with them about it, and then visiting their website was no comparison and nothing like “virtually being there!” I had no clue how well this was all put together. It was nothing short of interesting, fascinating, and awesome!